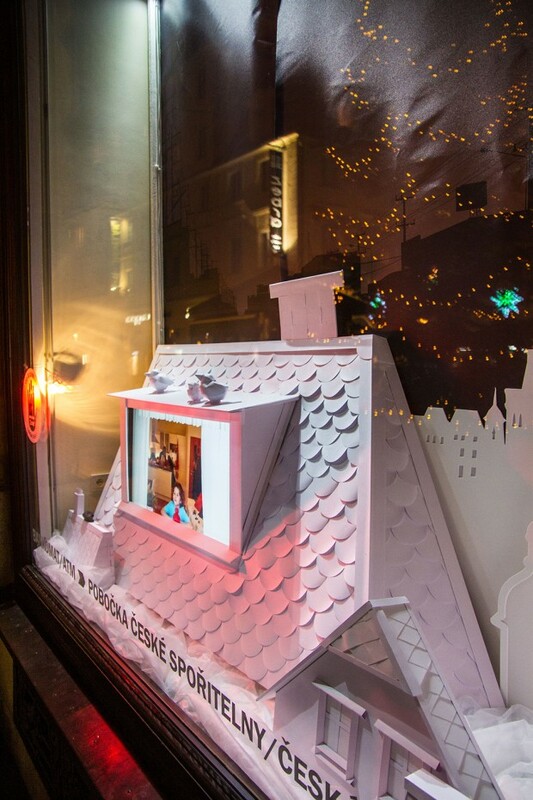 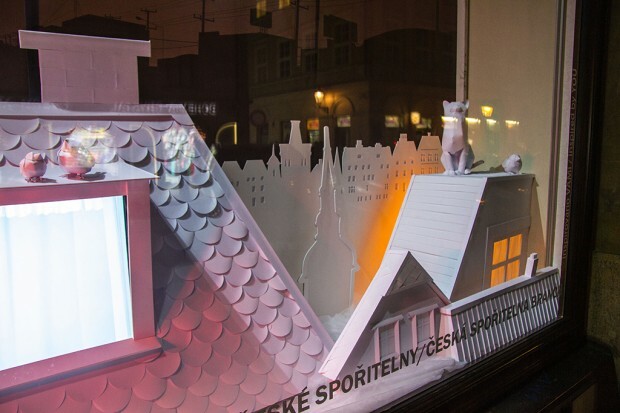 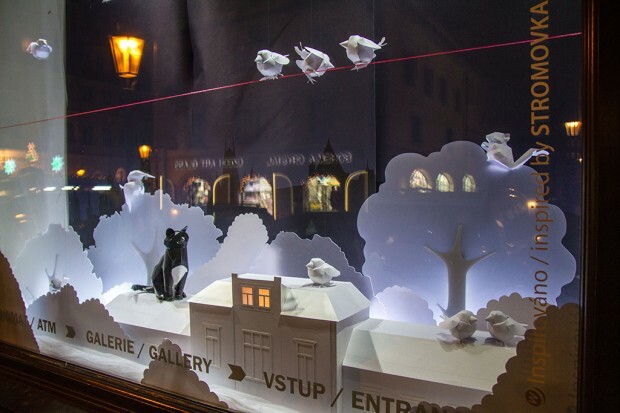 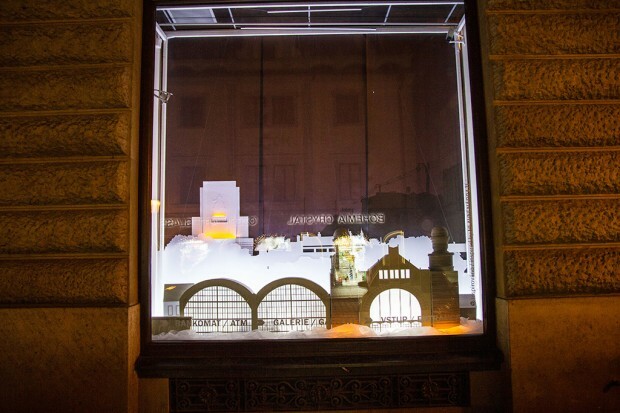 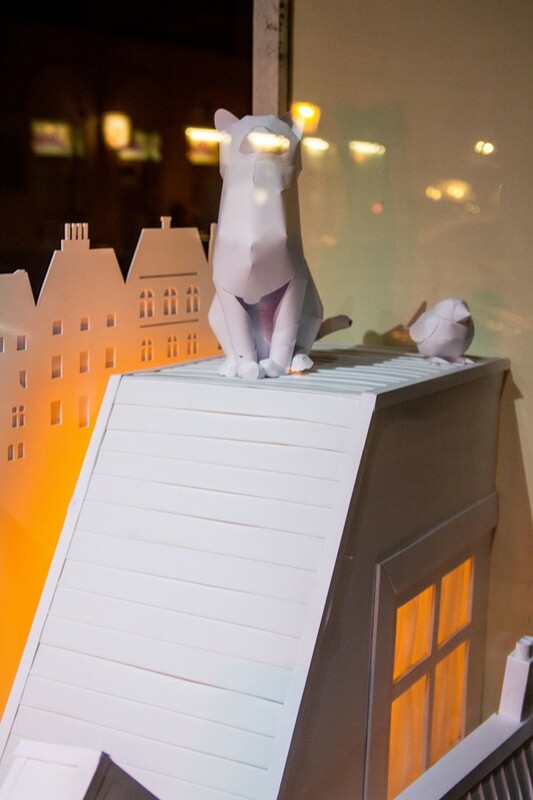 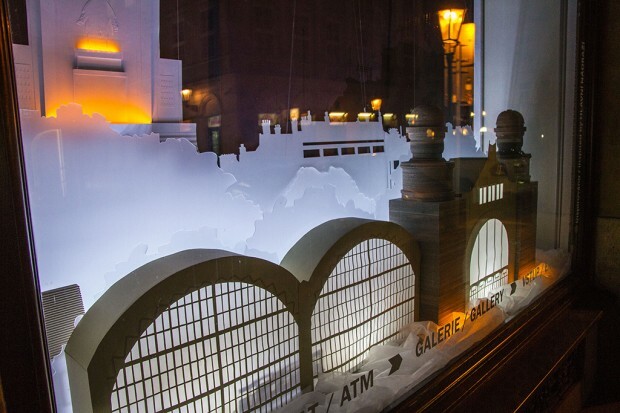 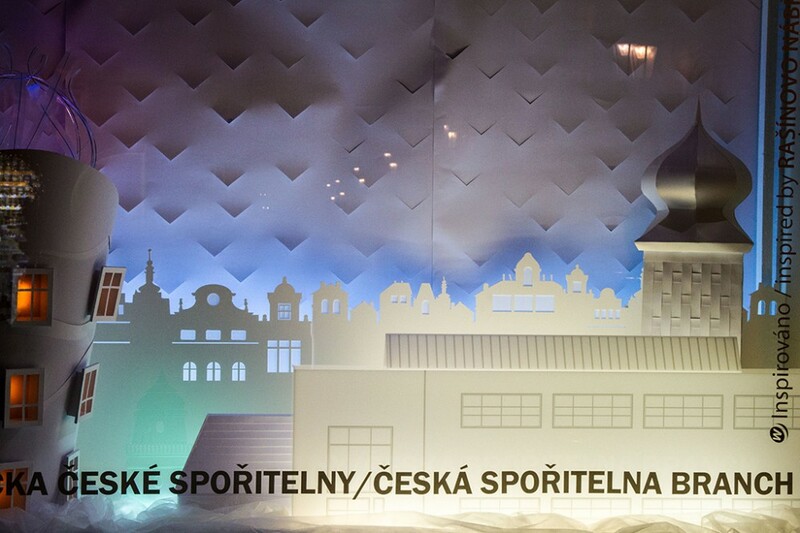 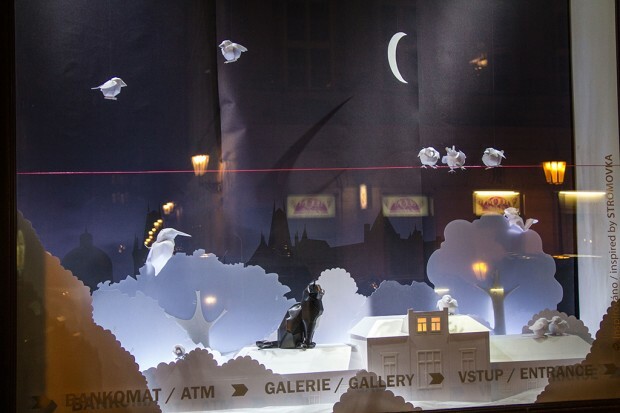 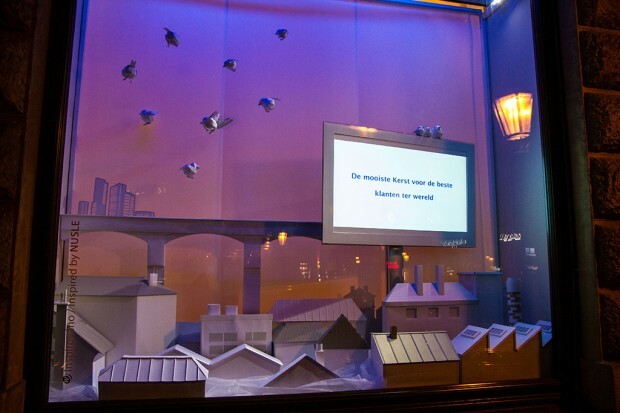 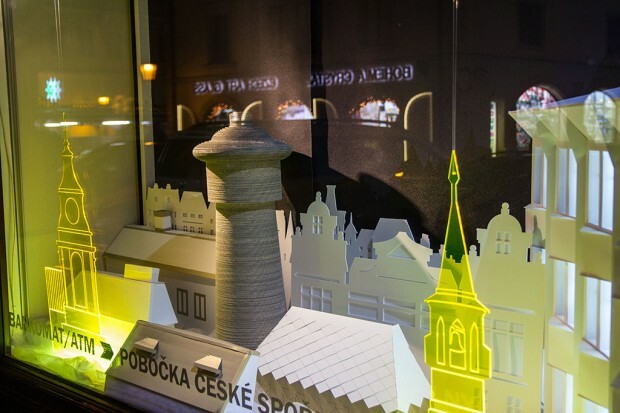 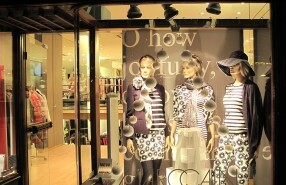 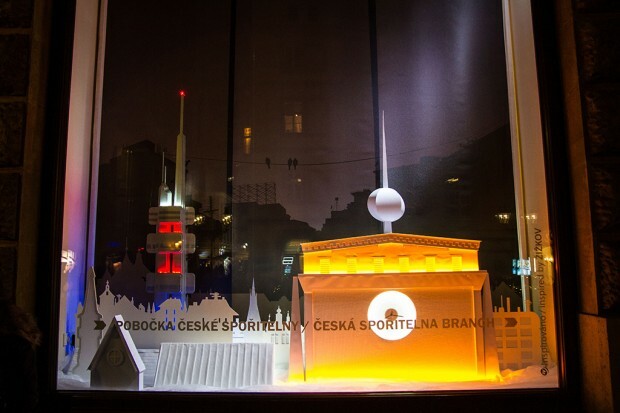 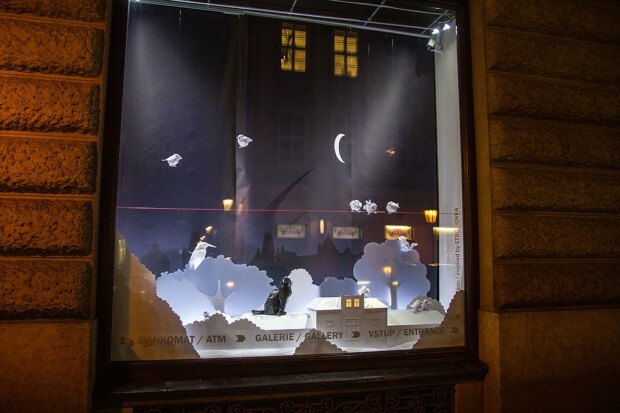 We already published Behind the Scenes photos and now we have the amazing results on the Česká Spořitelna (Czech Republic’s largest national bank) Christmas Window Display by retail advertising agency Wellen. 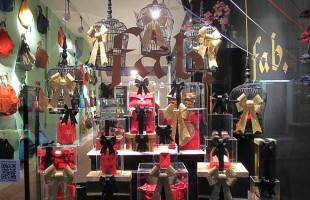 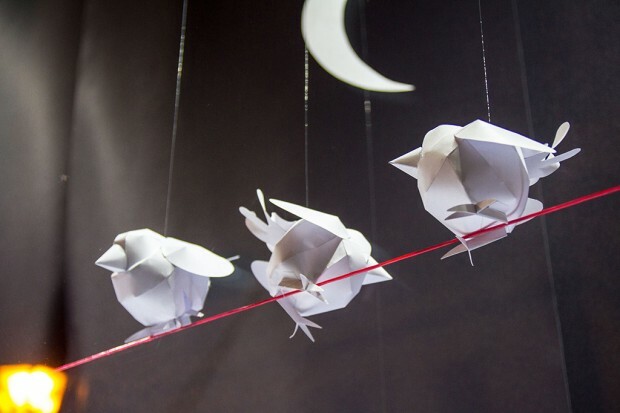 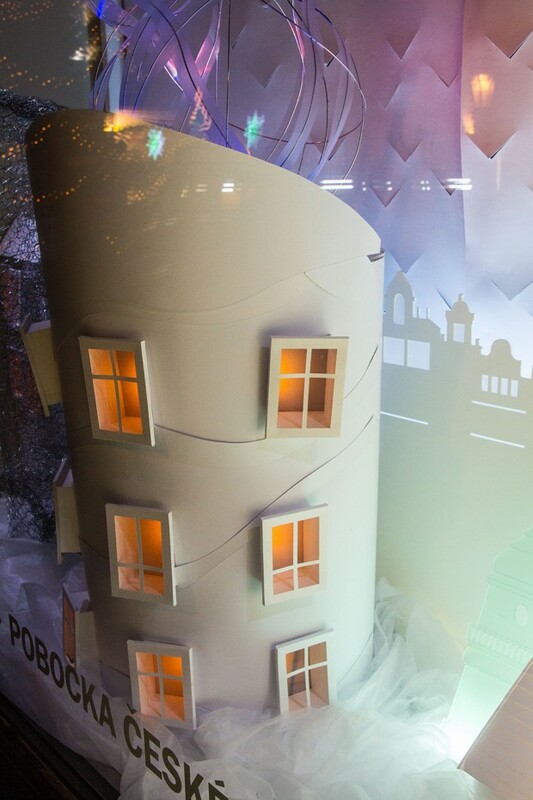 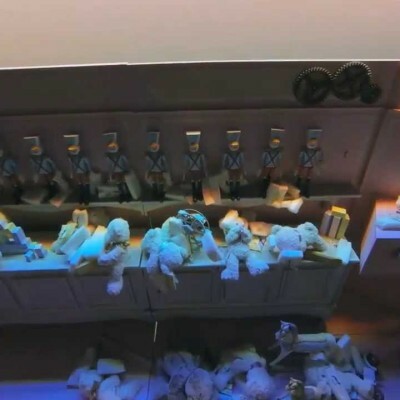 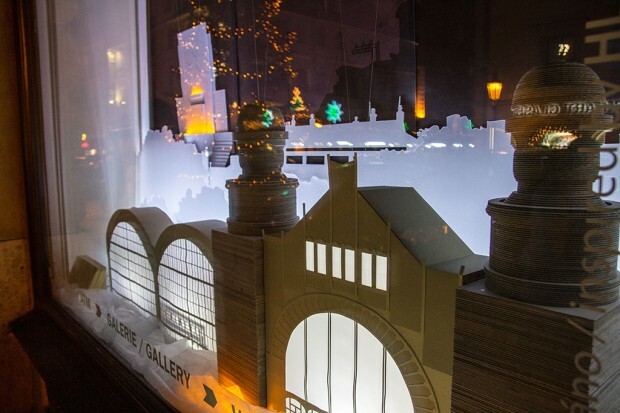 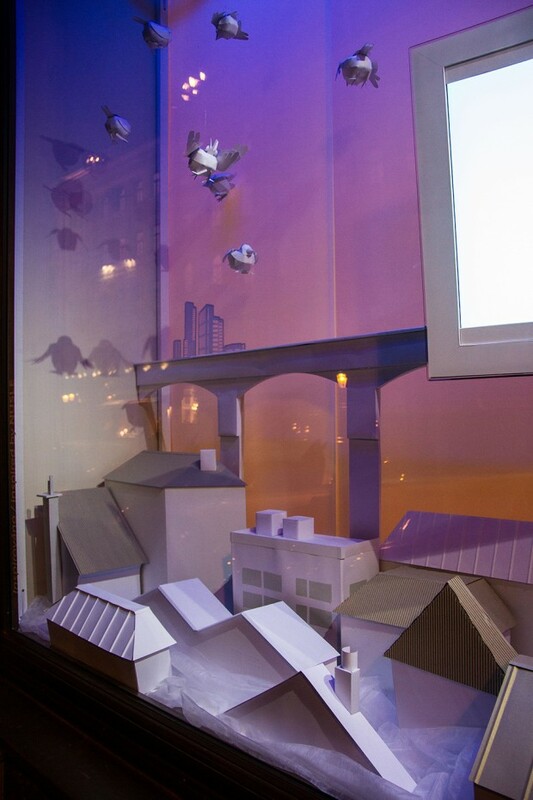 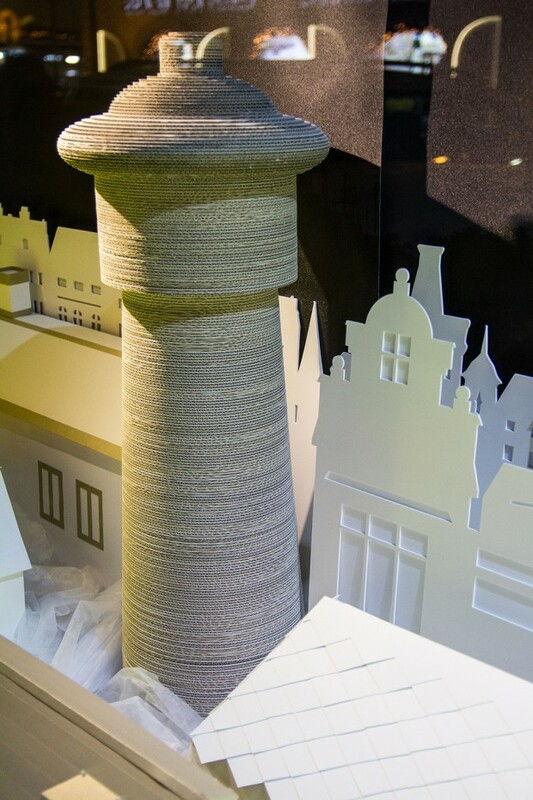 The concept for the Christmas window display is inspired by the architecture of the Golden City. 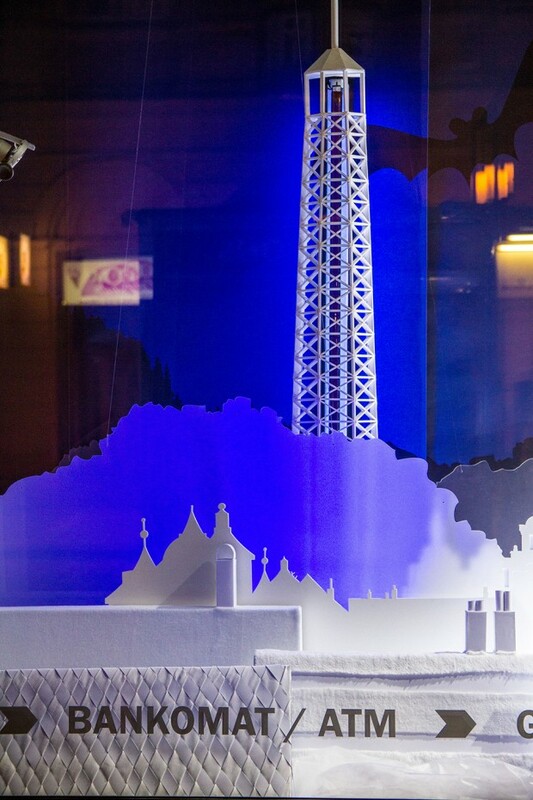 Wellen used multicolored LED lights and plexiglass to create contrast between the main color white.